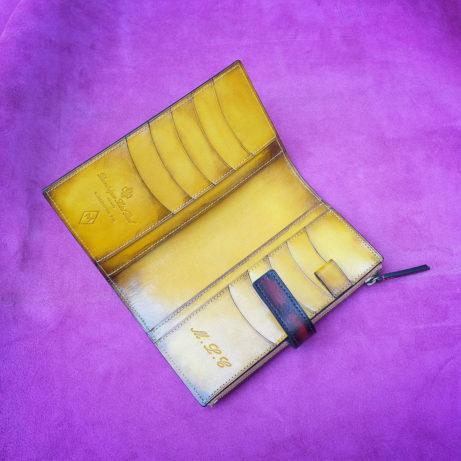 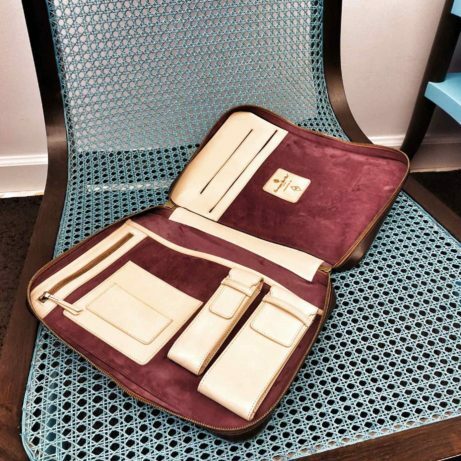 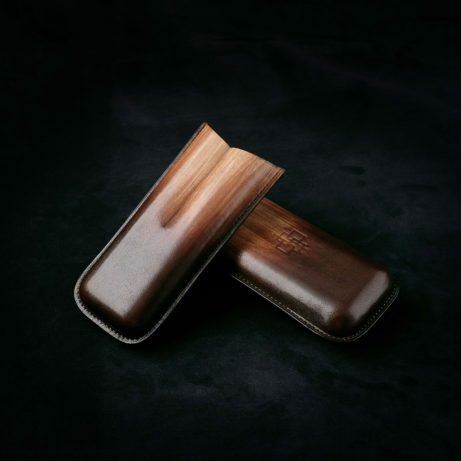 Leather cigar case hand coloured by Dominique Saint Paul. 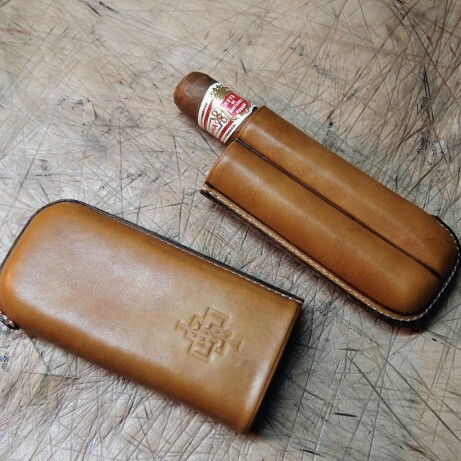 Our cigar cases are available in 2 and 3 stick sizes. 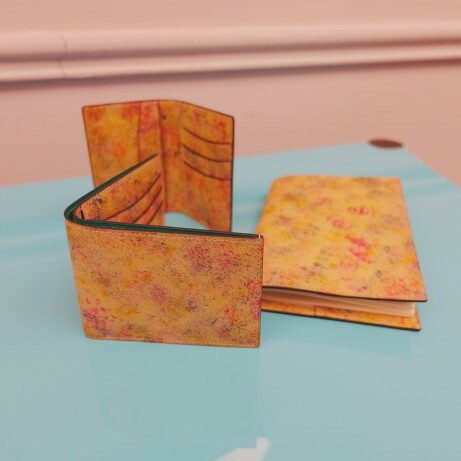 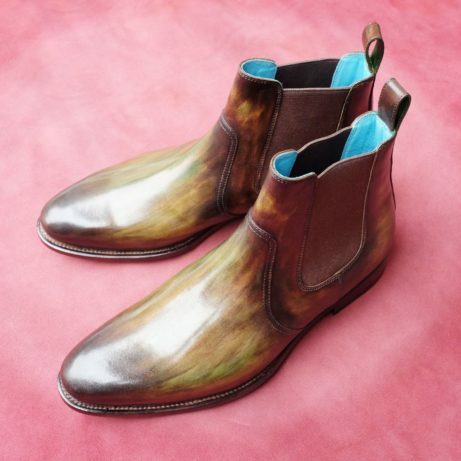 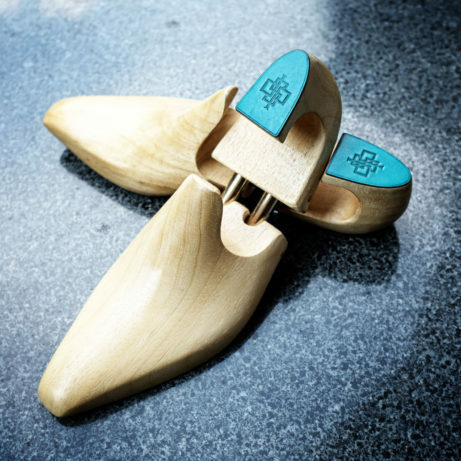 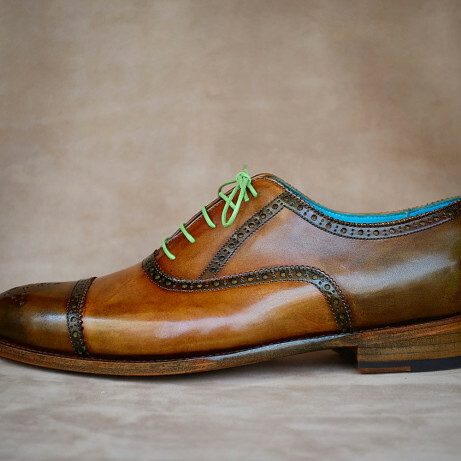 They are hand crafted and hand coloured with patina. 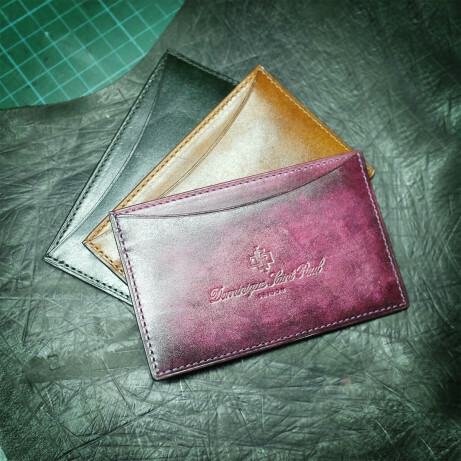 You choose the colour and we make it for you in 10 days. 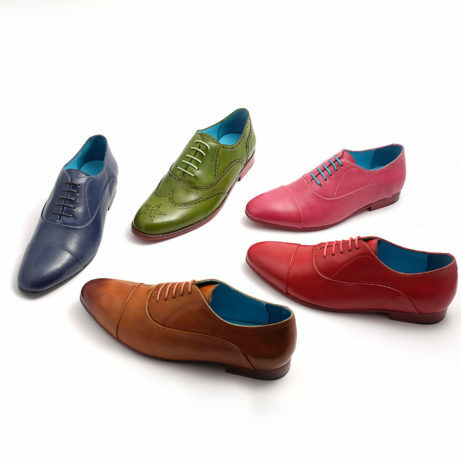 We have a wide variety of colours ready to ship now. 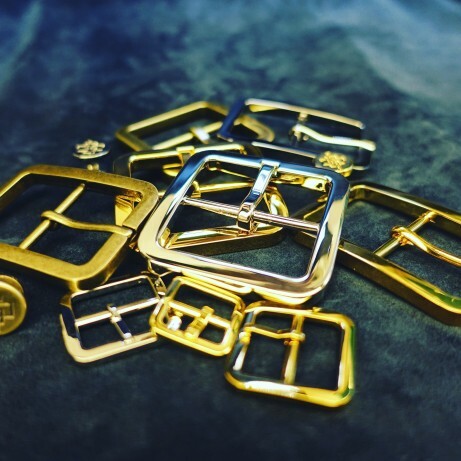 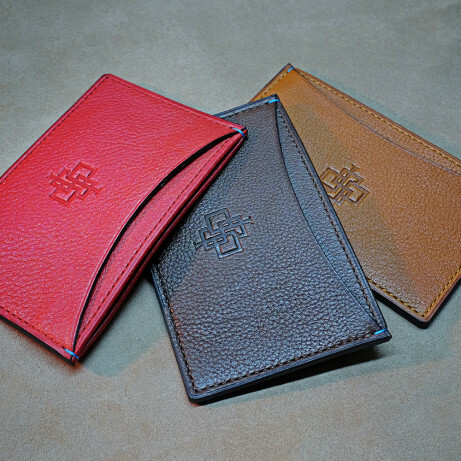 We can also emboss your initials or a special logo on the piece for small extra cost. 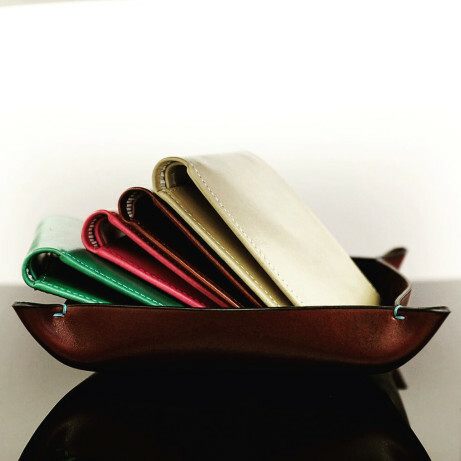 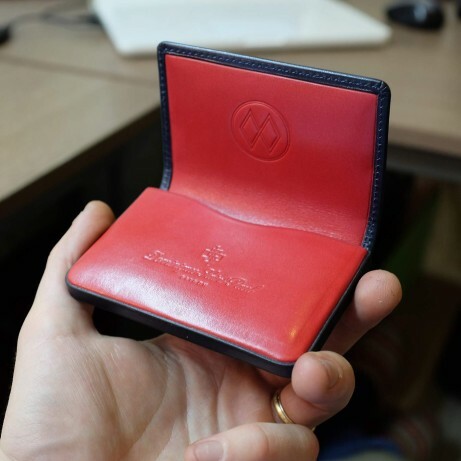 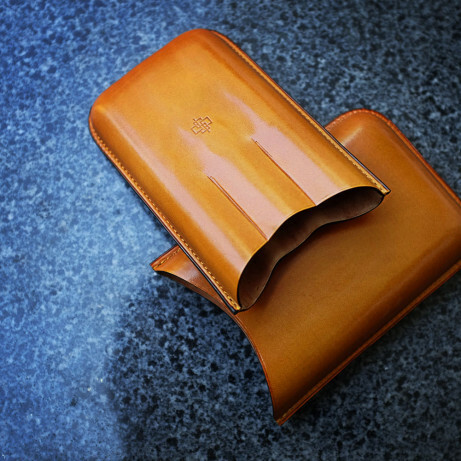 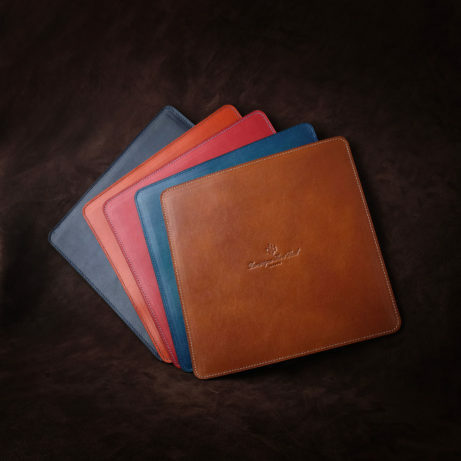 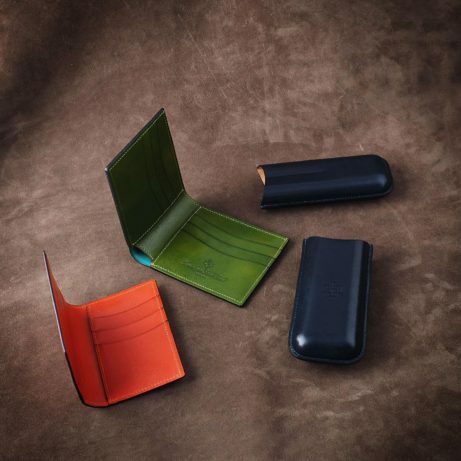 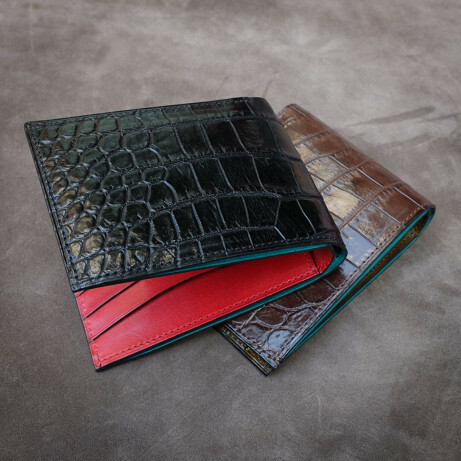 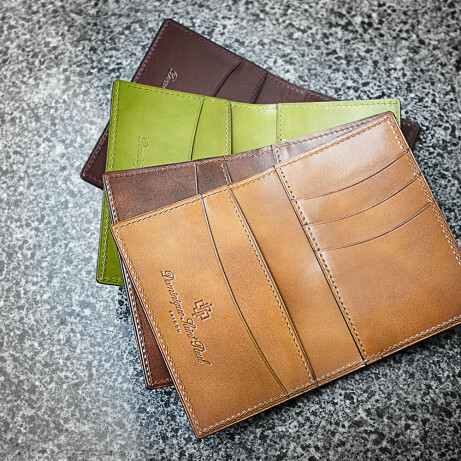 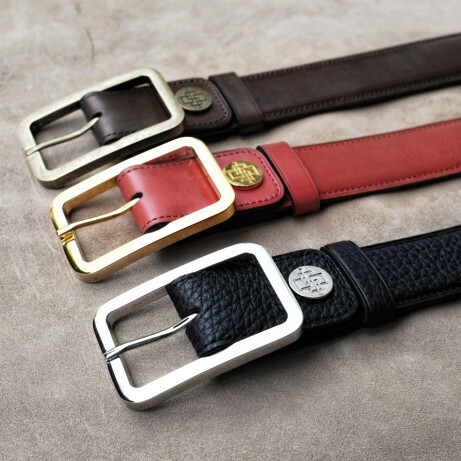 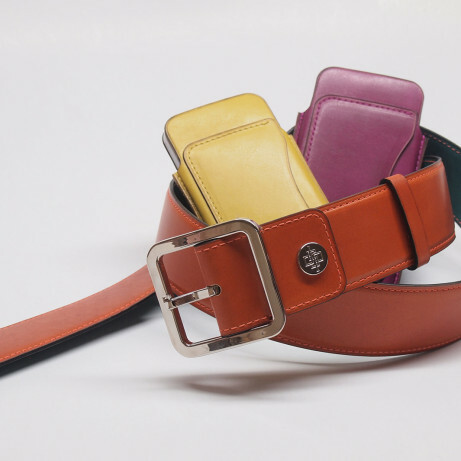 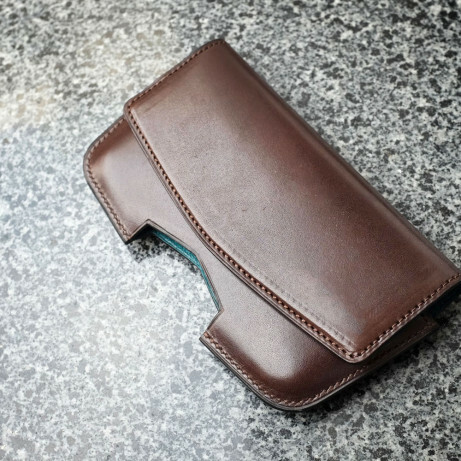 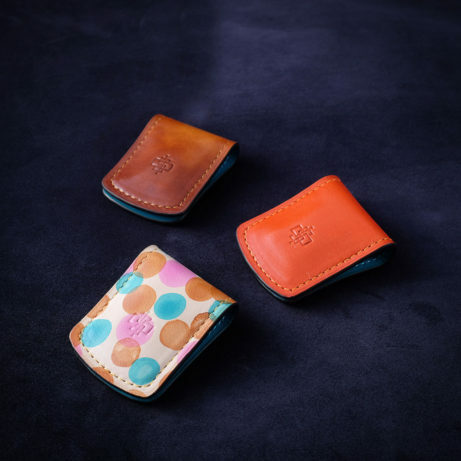 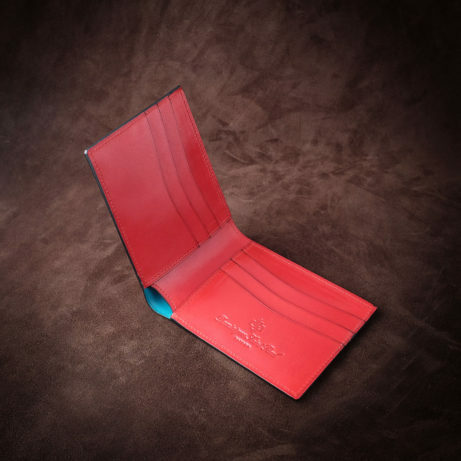 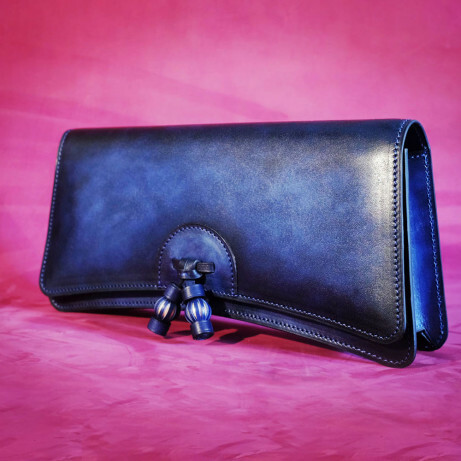 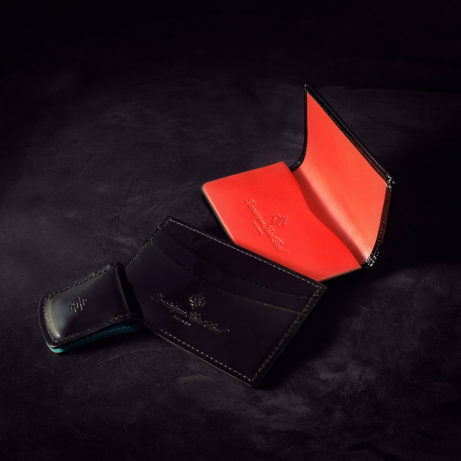 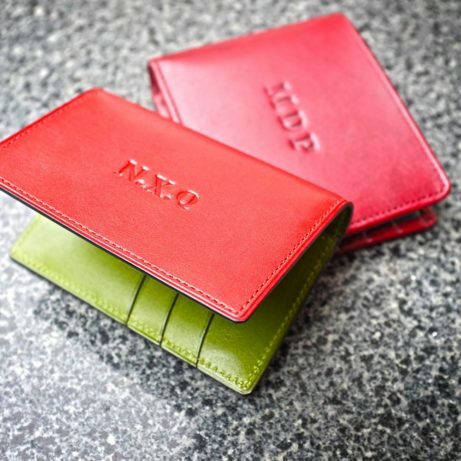 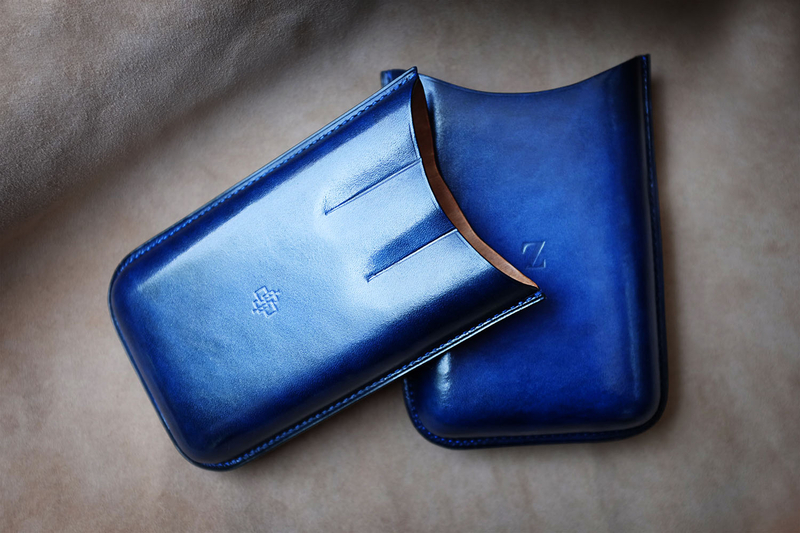 You choose the colour for your leather cigar case. 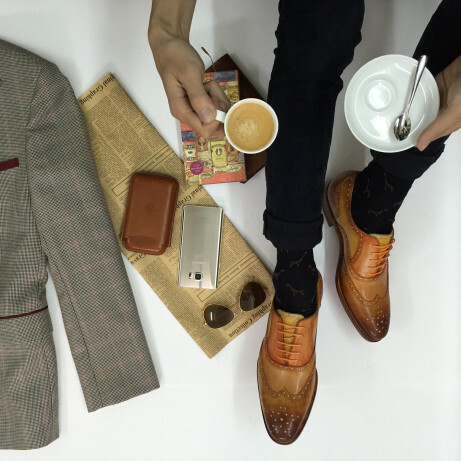 We make it your style. 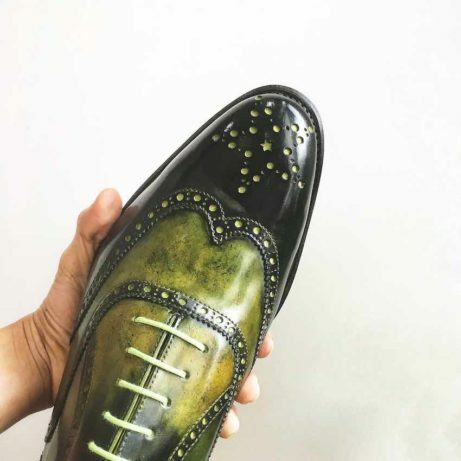 About Dominique Saint Paul, Saigon. 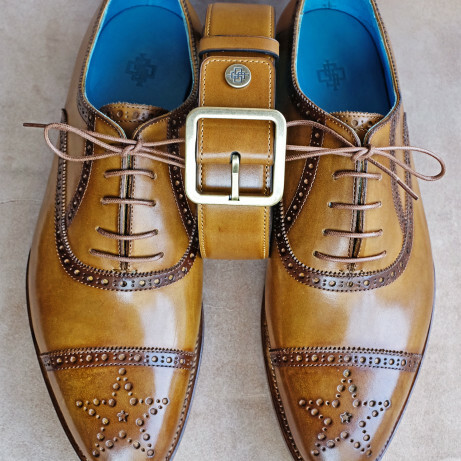 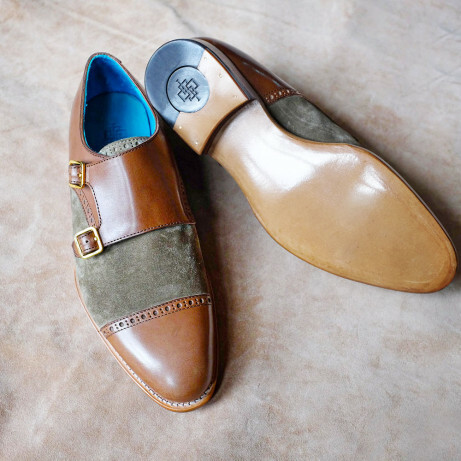 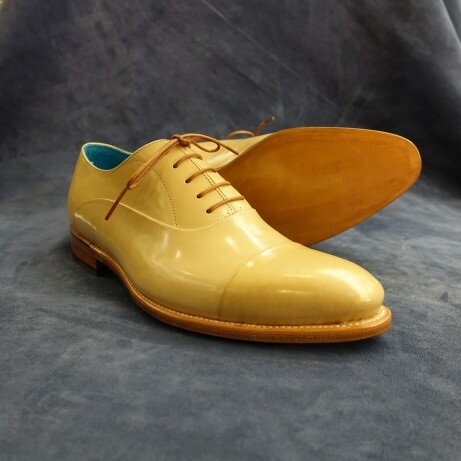 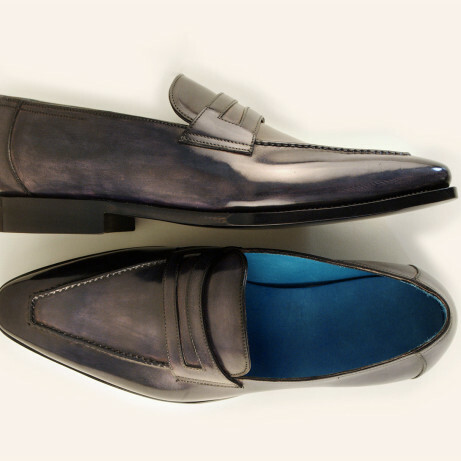 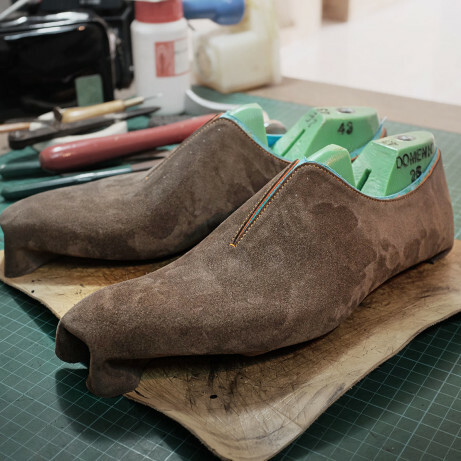 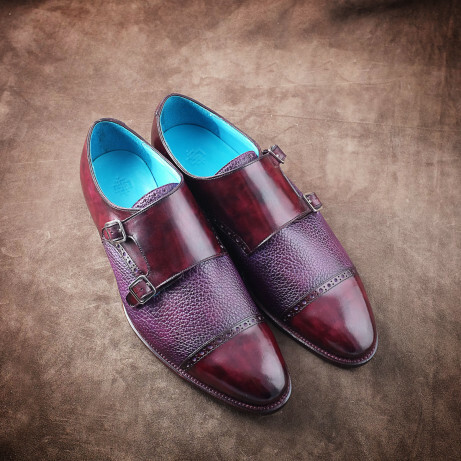 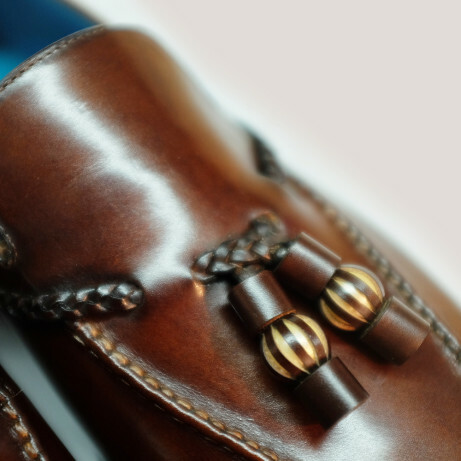 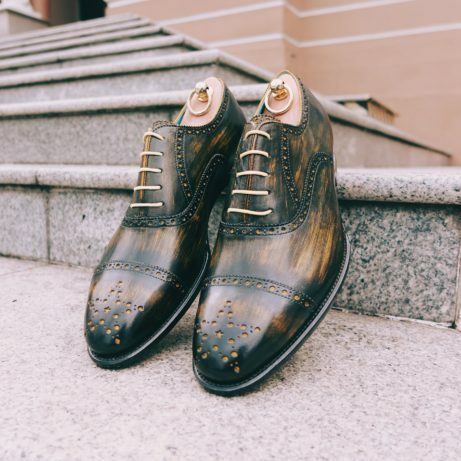 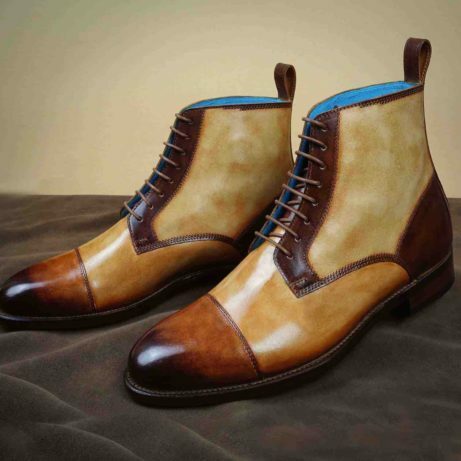 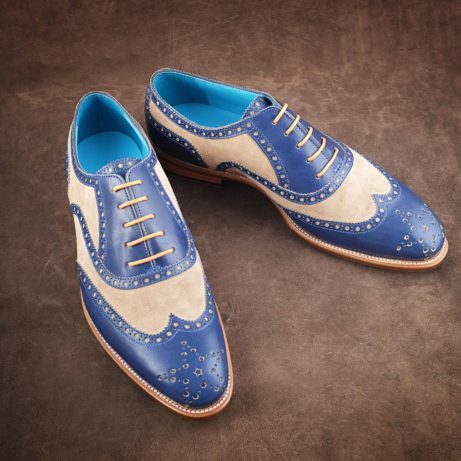 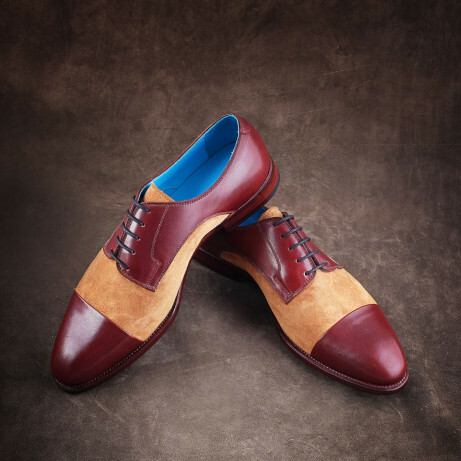 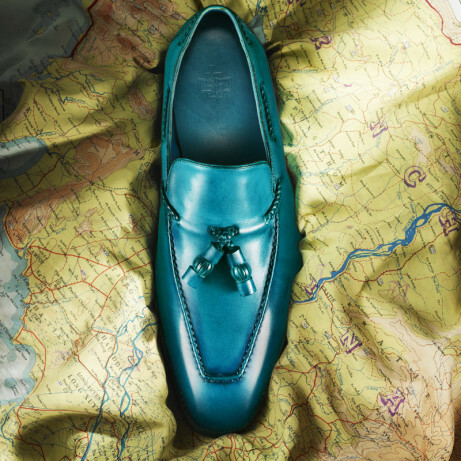 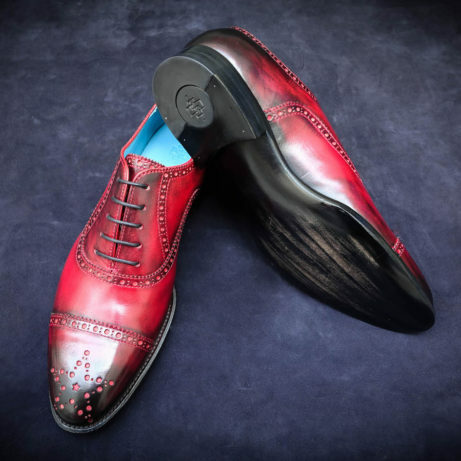 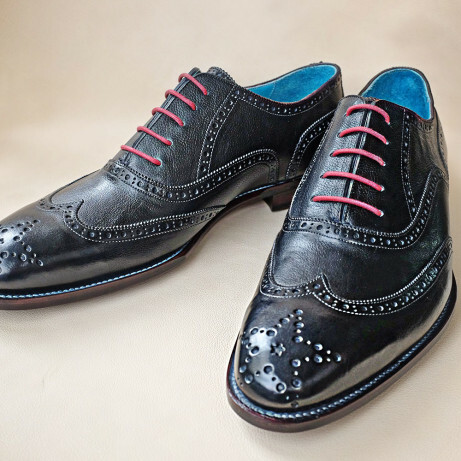 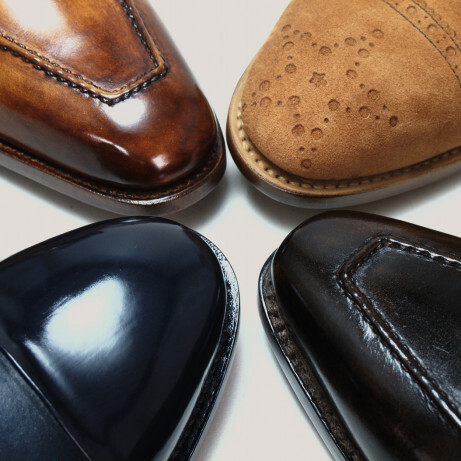 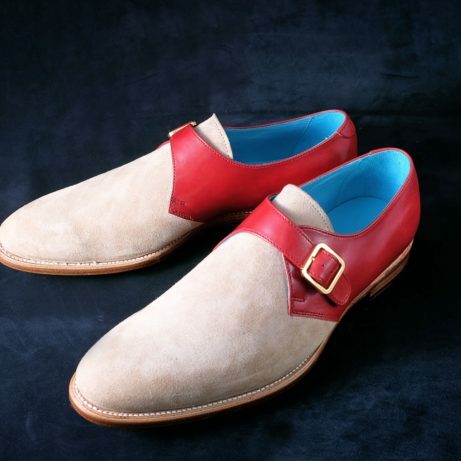 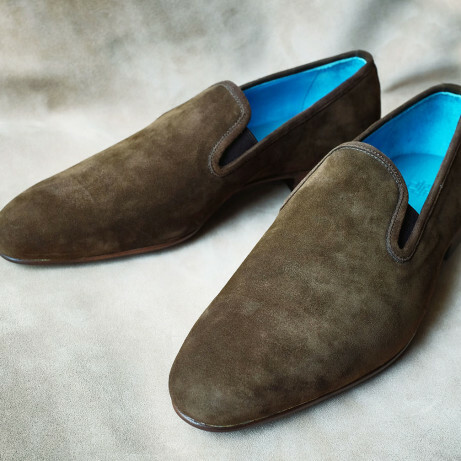 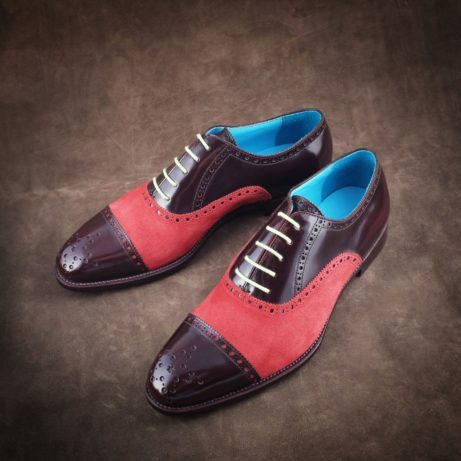 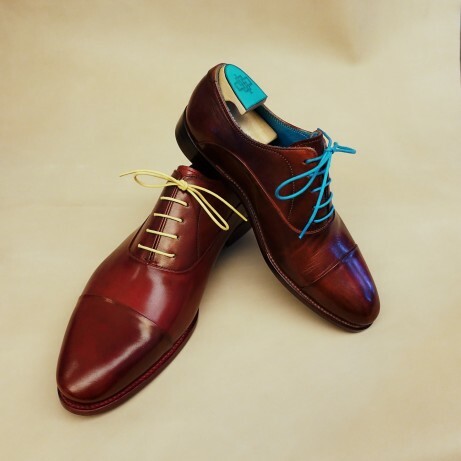 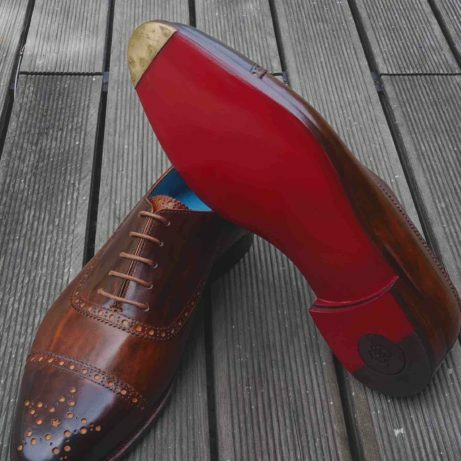 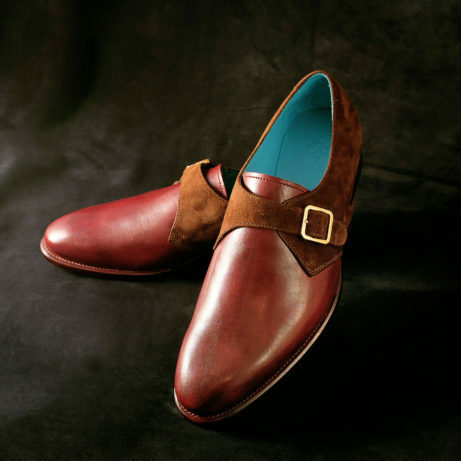 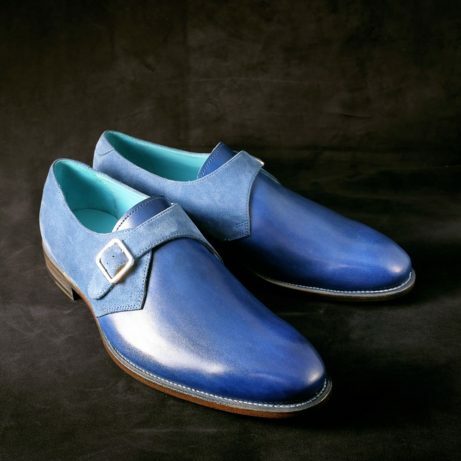 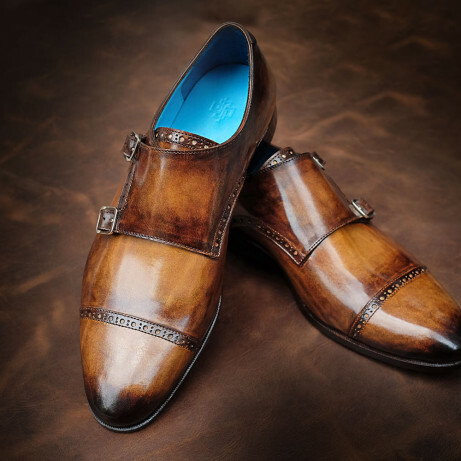 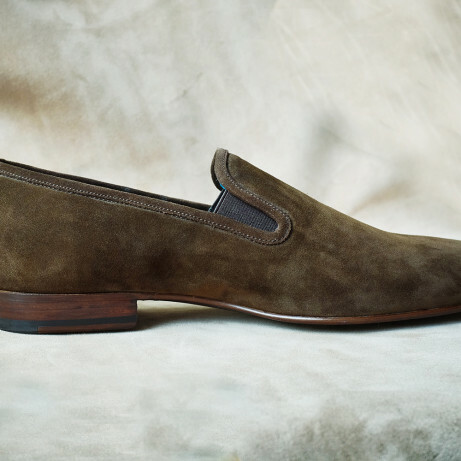 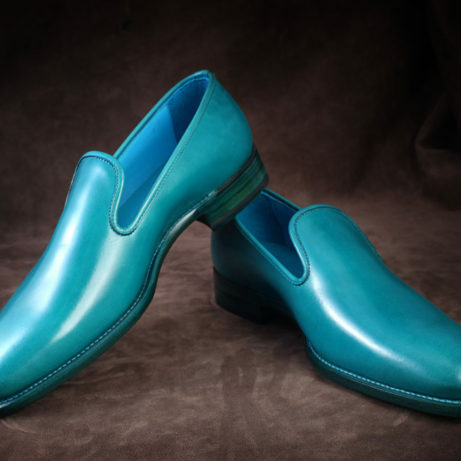 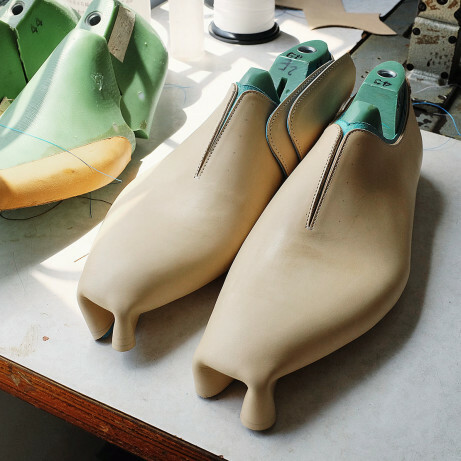 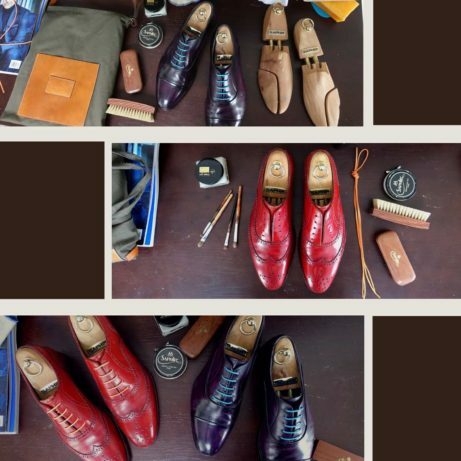 We are makers of luxury and finely hand crafted Goodyear welted men’s dress shoes, casual shoes and leather goods. 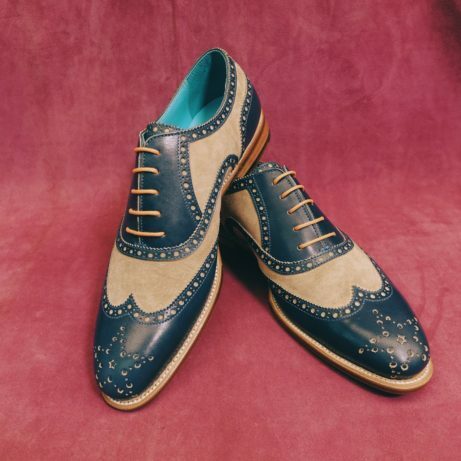 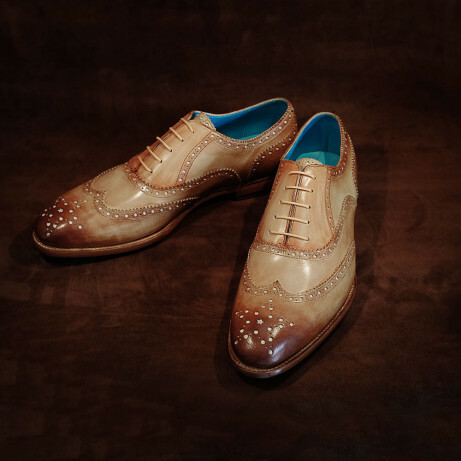 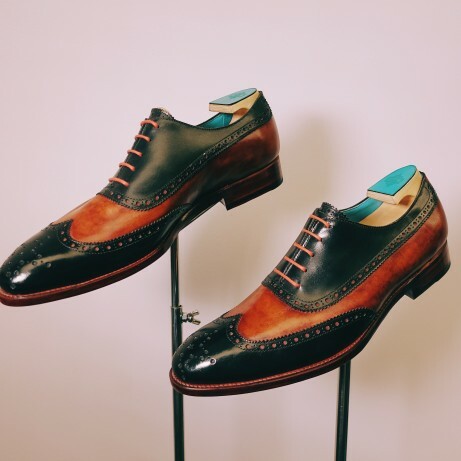 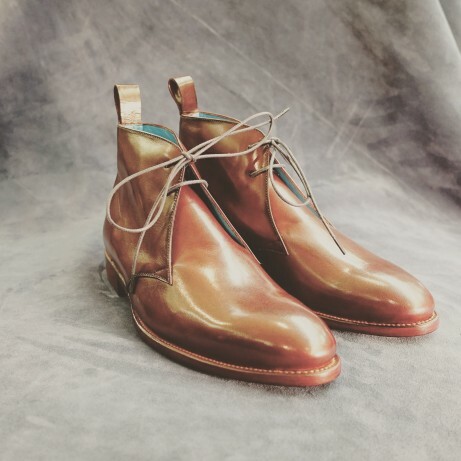 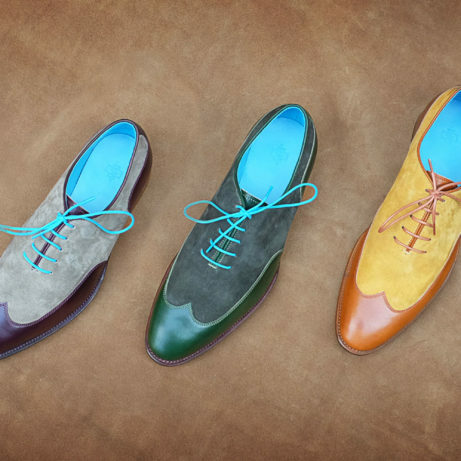 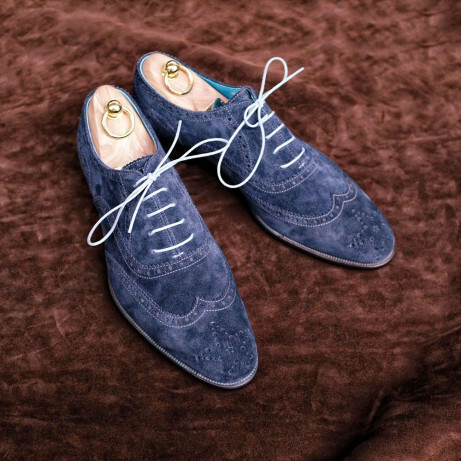 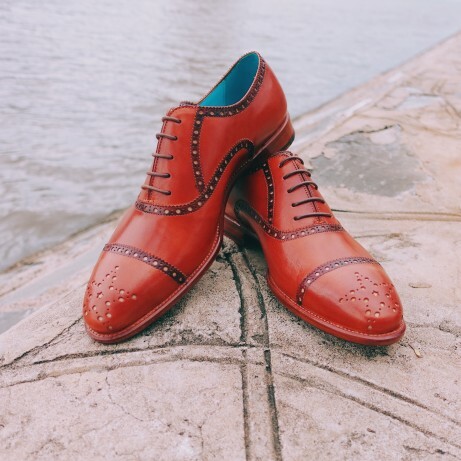 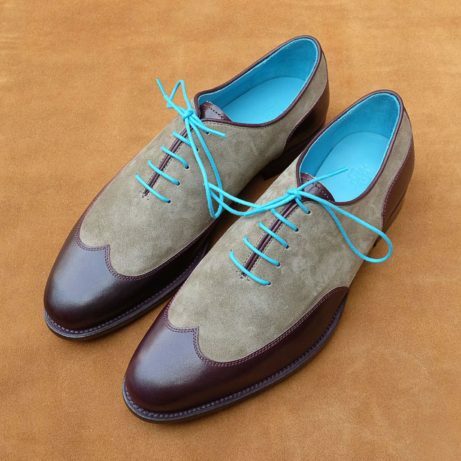 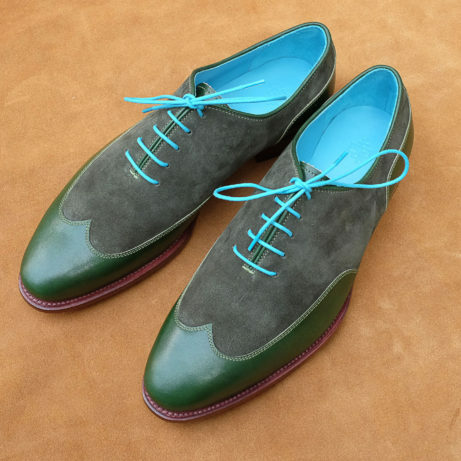 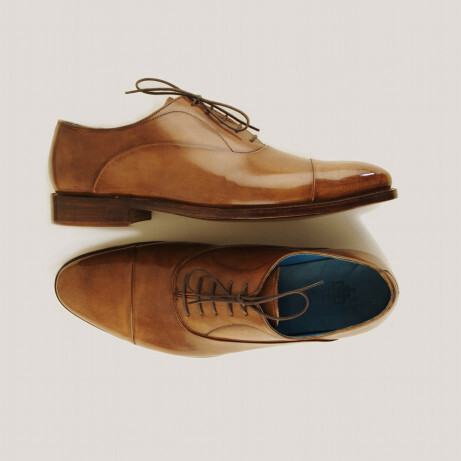 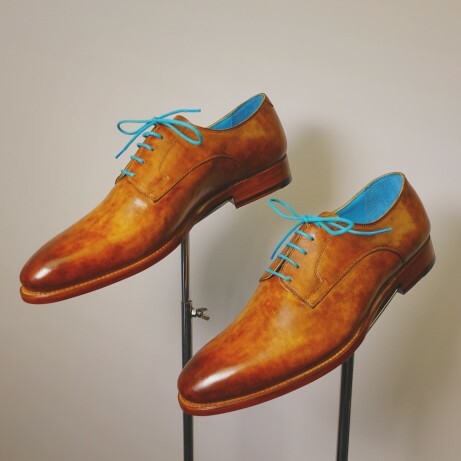 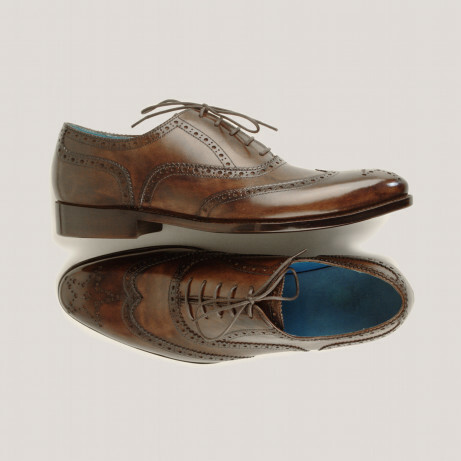 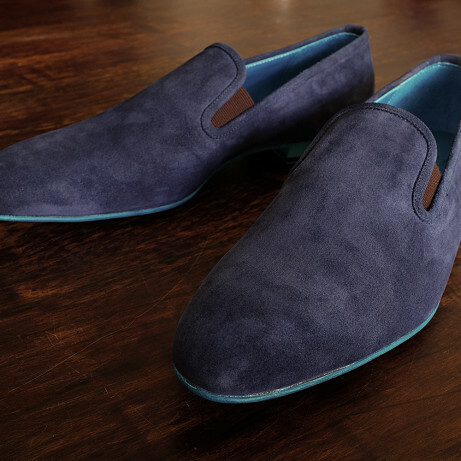 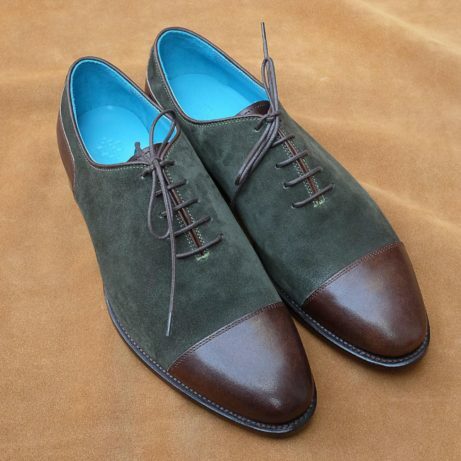 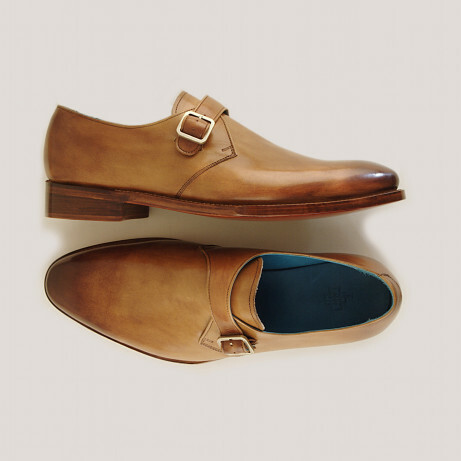 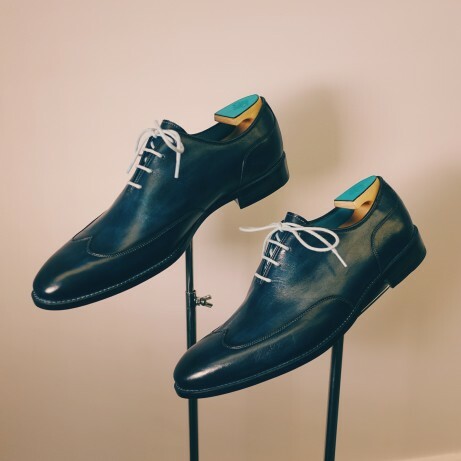 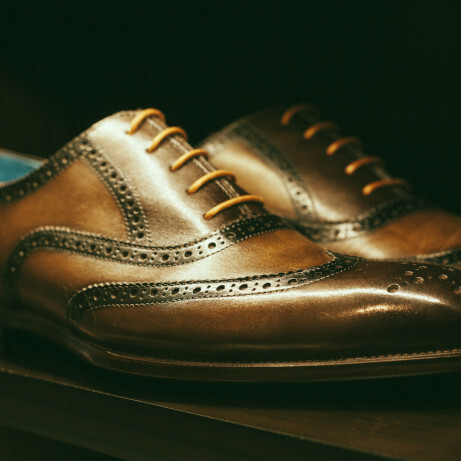 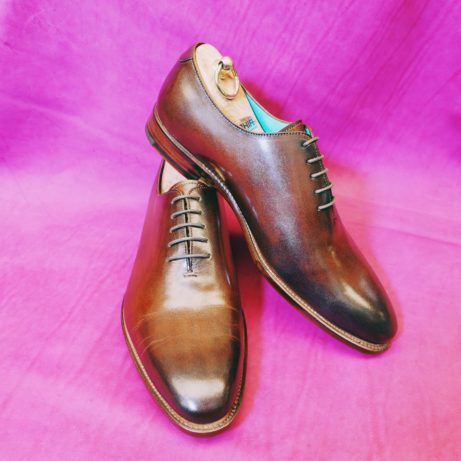 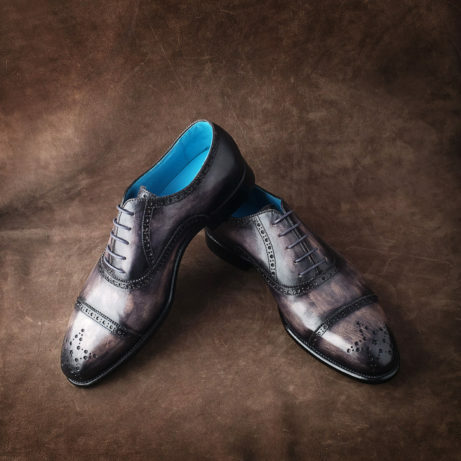 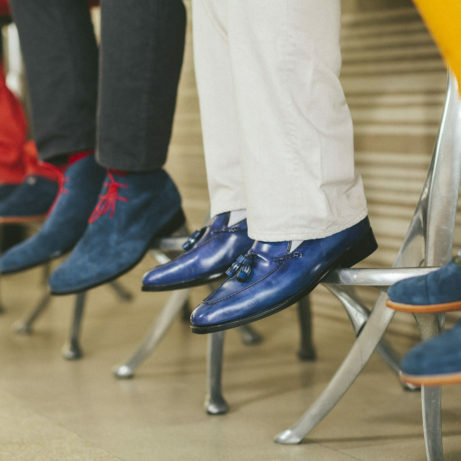 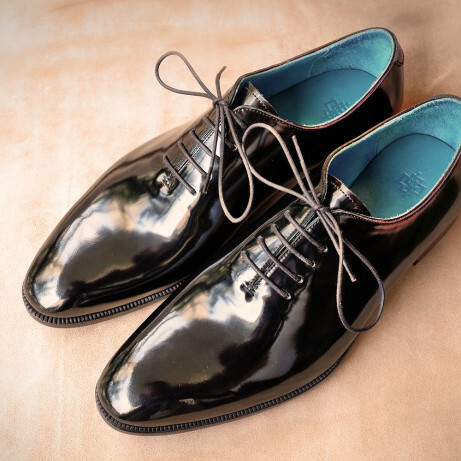 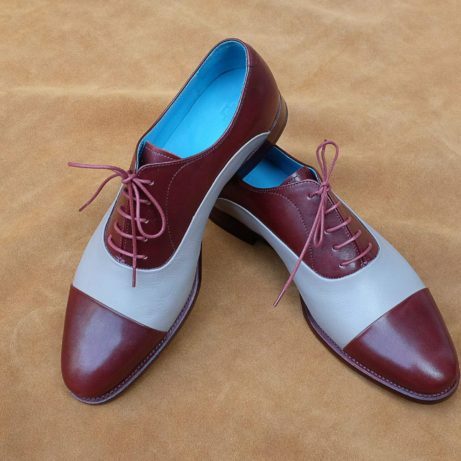 Our dress shoes collection comprises Oxfords and Derby dress shoes including full brogues, half brogues, toe caps Oxfords, loafers, whole cuts, monk shoes and boots. 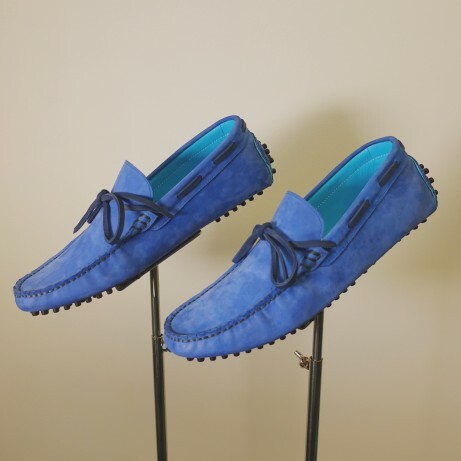 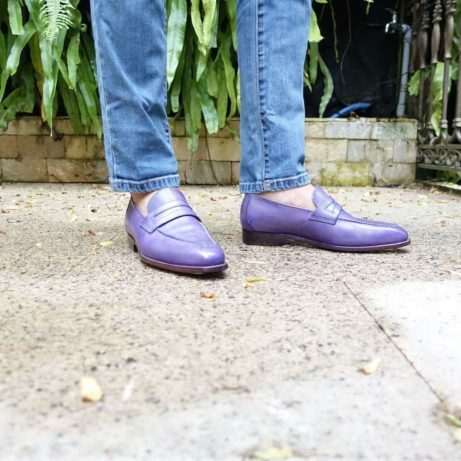 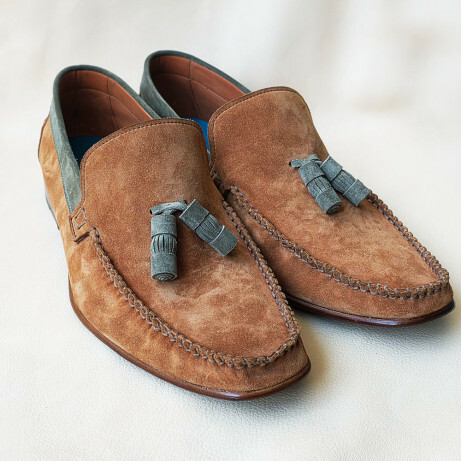 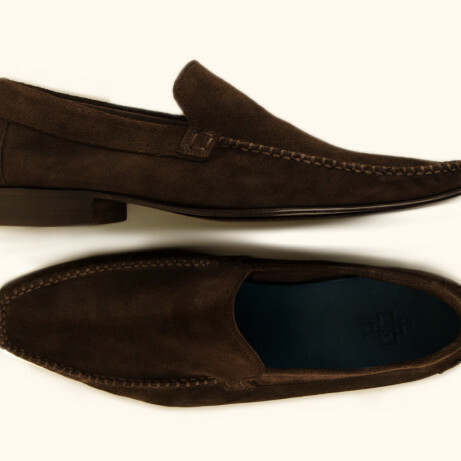 Casual styles include slipper loafers, driving shoes and moccasin loafers. 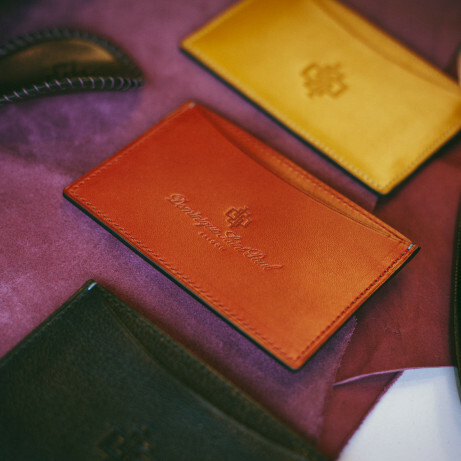 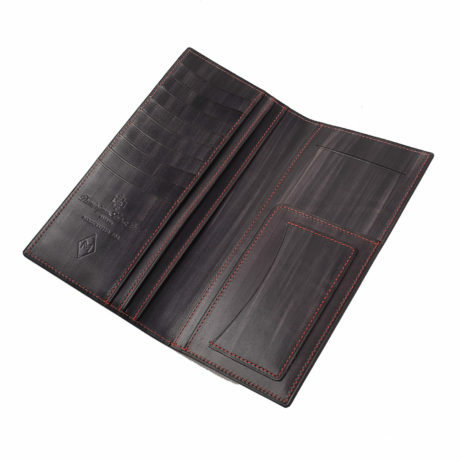 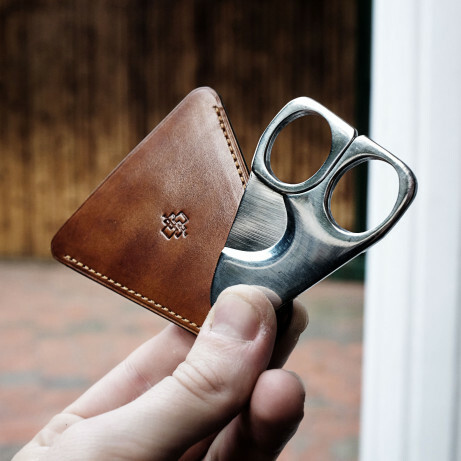 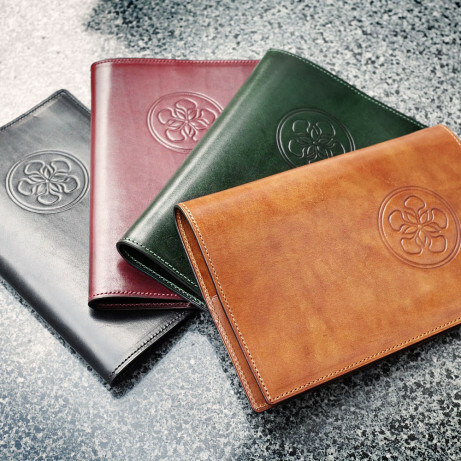 Our leather goods collection includes belts, wallets, card holders, leather cigar cases, notebooks, iPhone cases, bags and much more. 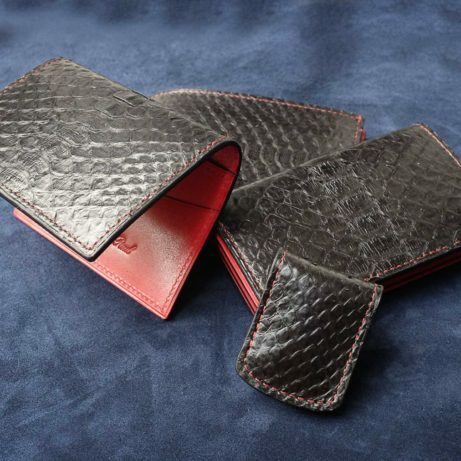 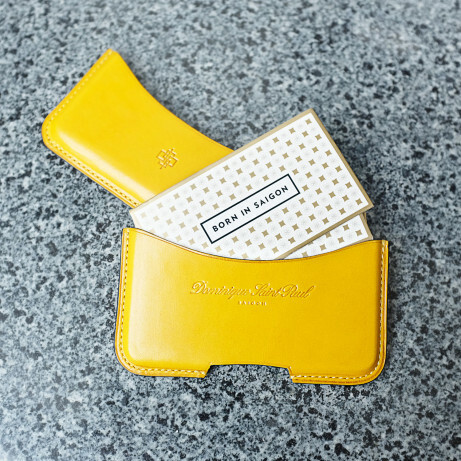 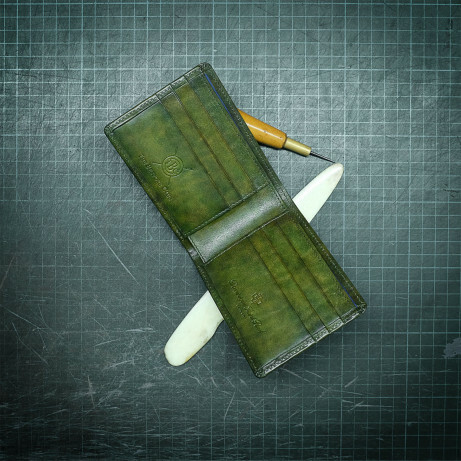 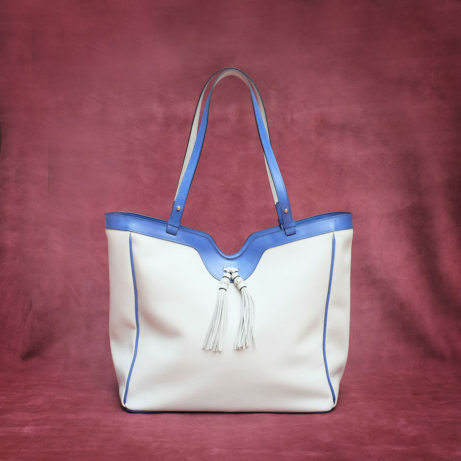 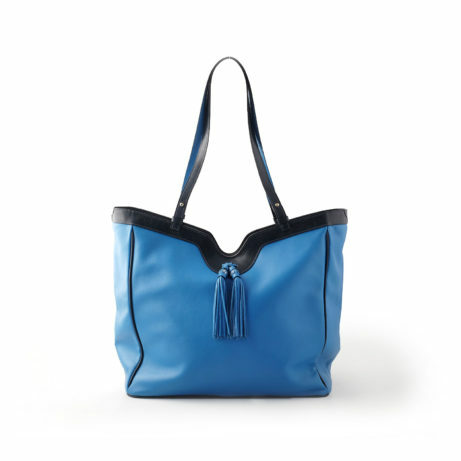 Our leather goods are all fully leather lined. 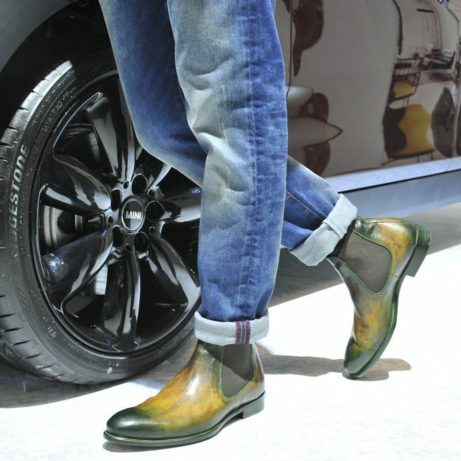 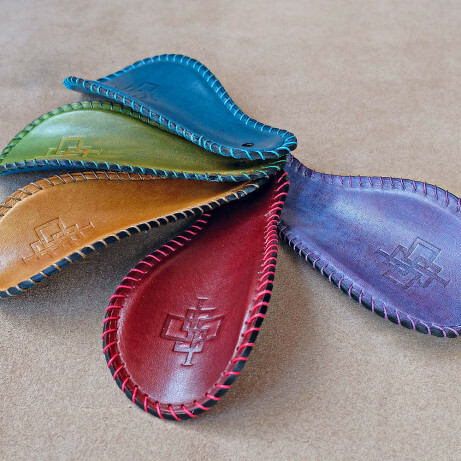 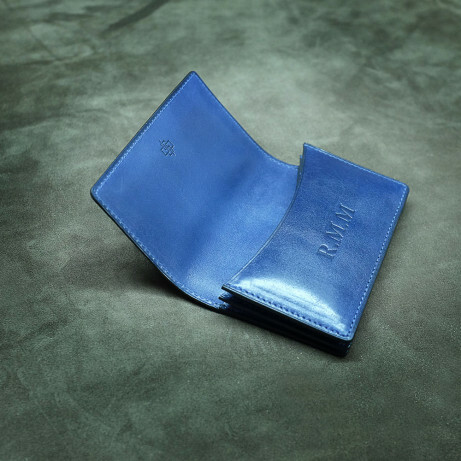 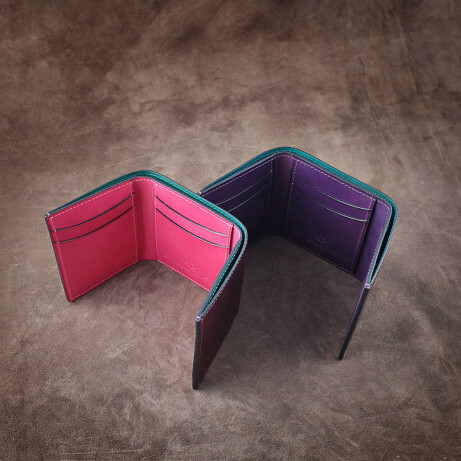 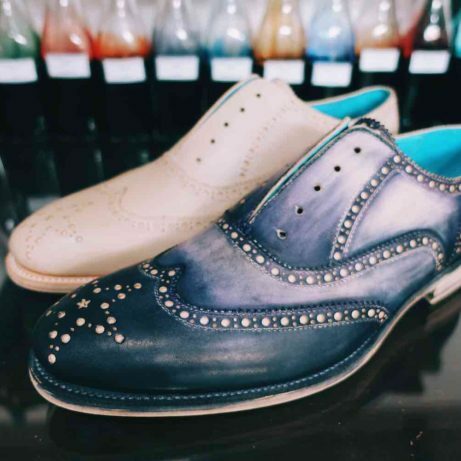 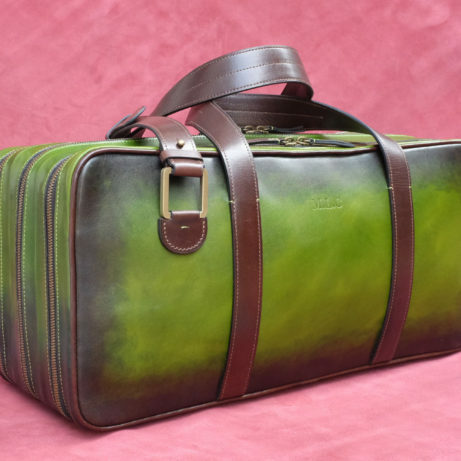 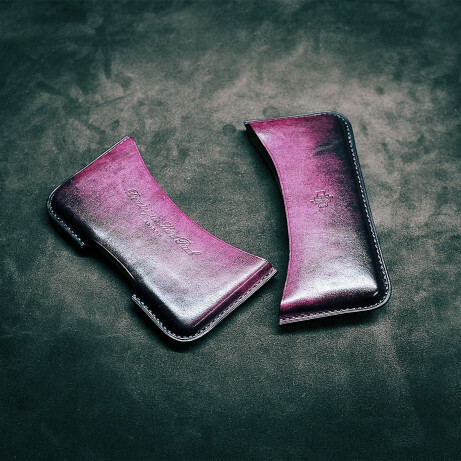 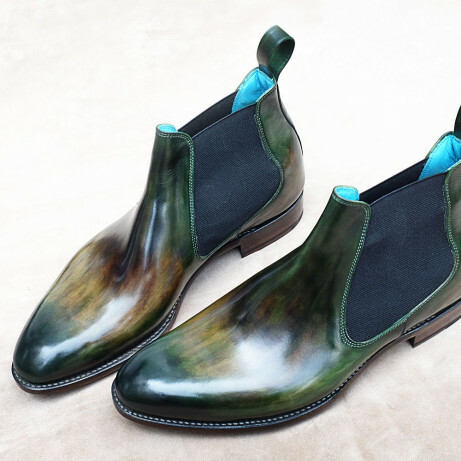 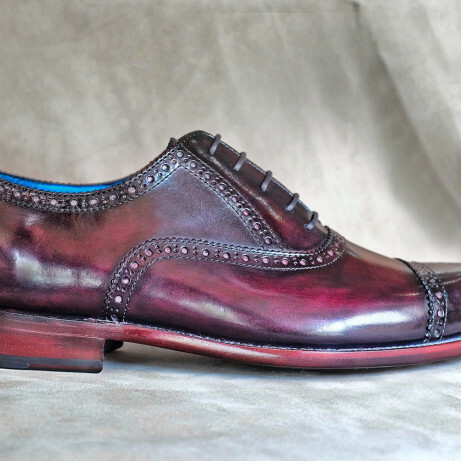 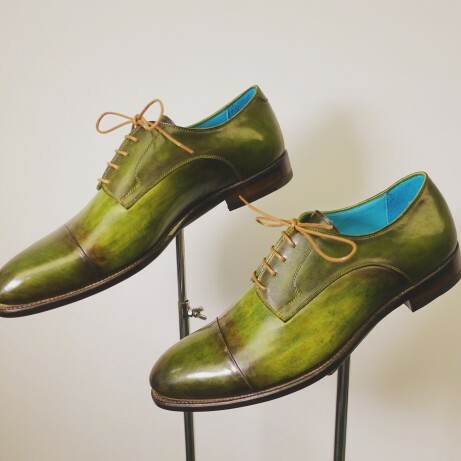 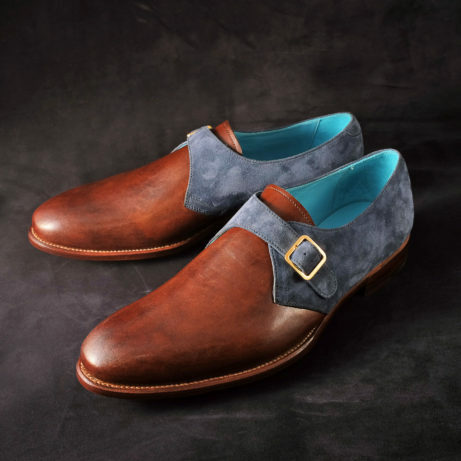 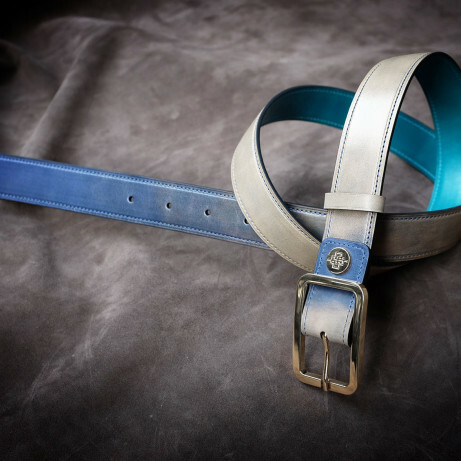 We specialise in hand coloured patina on crust leather to create colours that express your style. 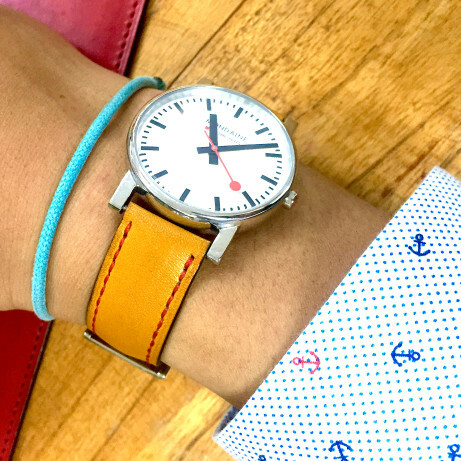 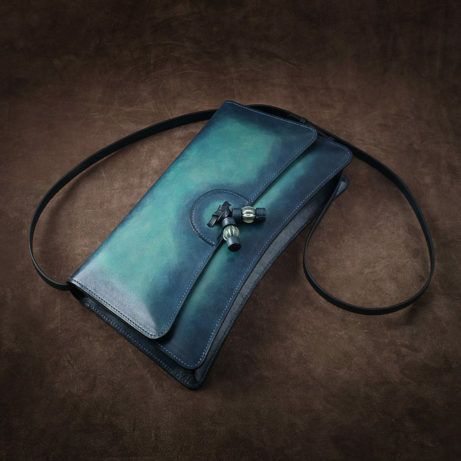 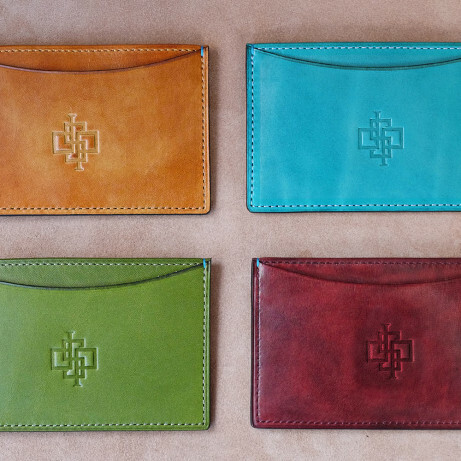 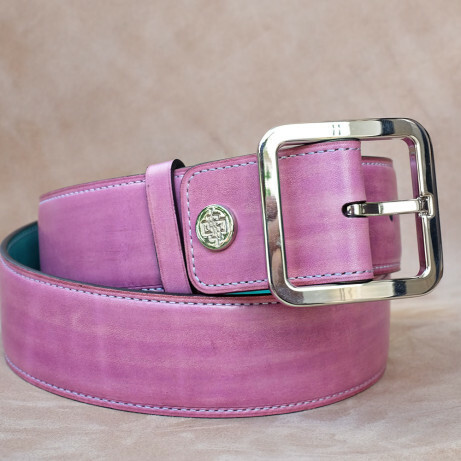 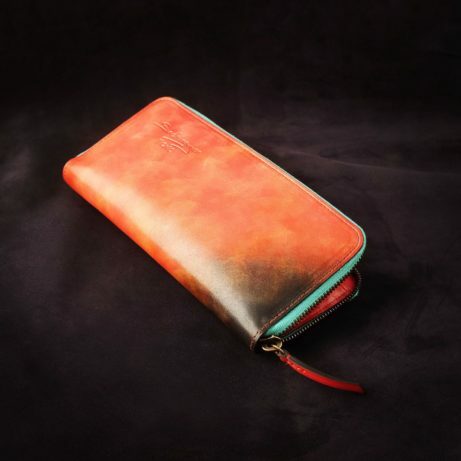 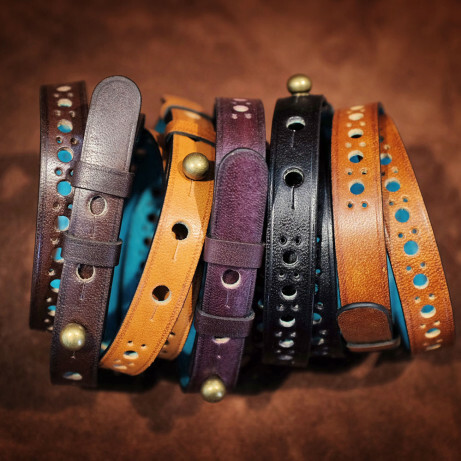 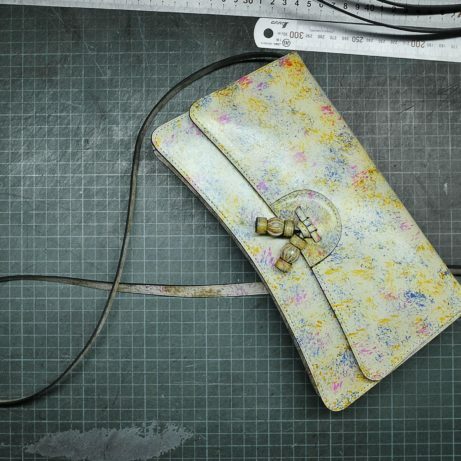 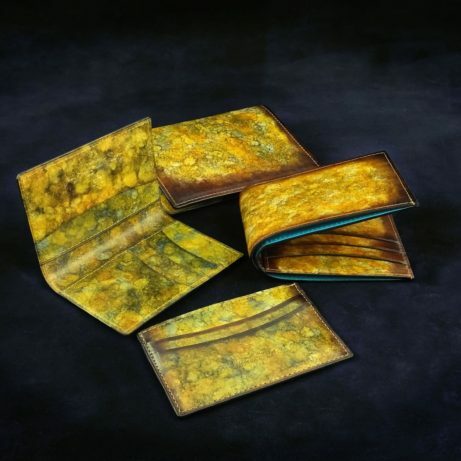 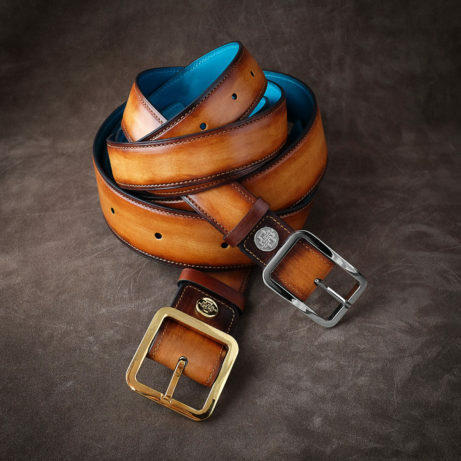 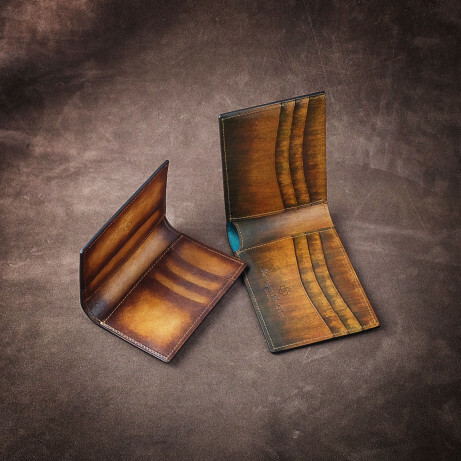 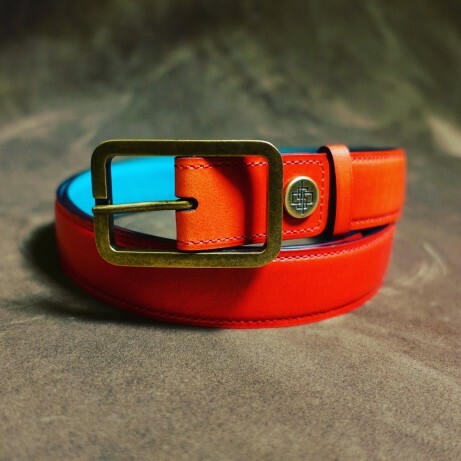 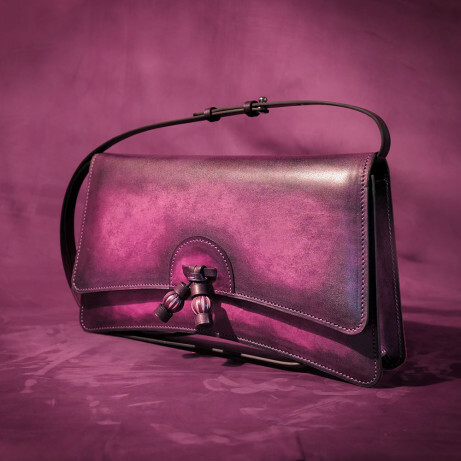 We have an online shop for our hand crafted and hand coloured patina leather goods that you can find here http://shop.dominiquesaintpaul.com/ with many styles including belts, wallets, bags, card holders, cigar cases and much more. 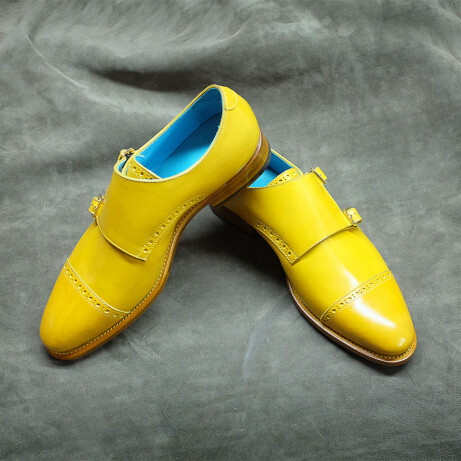 If you do not see the colour you want then please contact us. 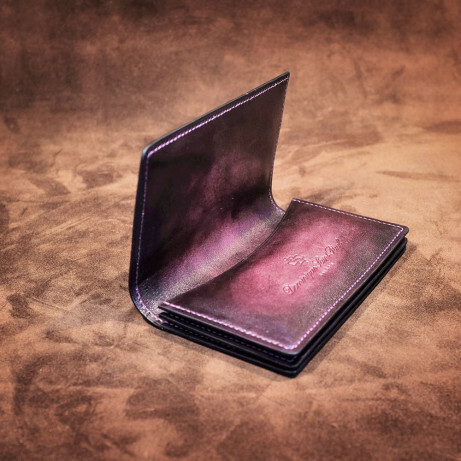 We can normally make a new piece in 4 or 5 days and ship worldwide (by Fed Ex). 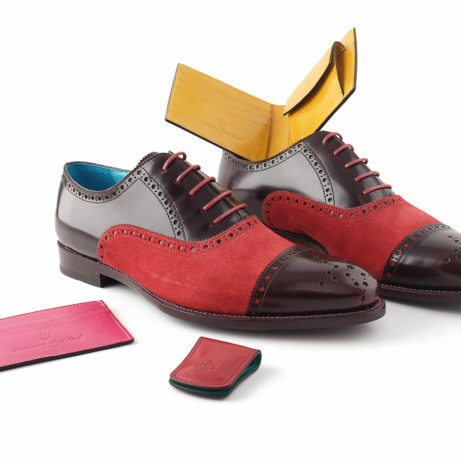 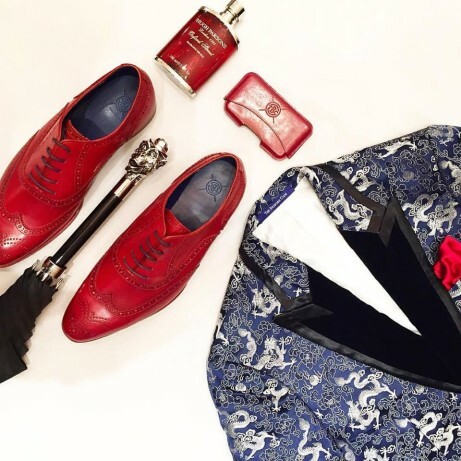 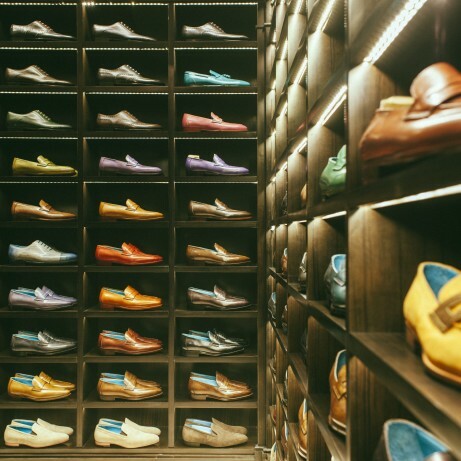 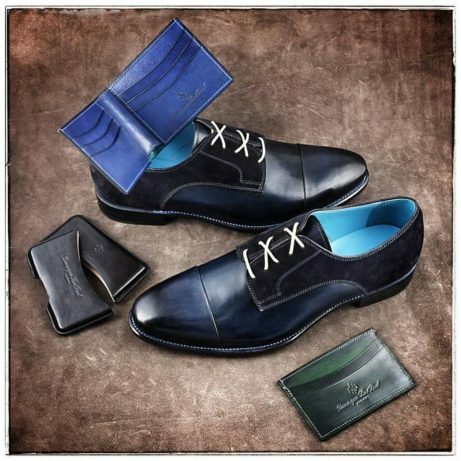 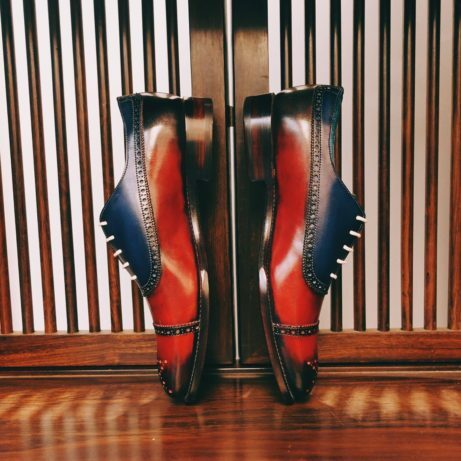 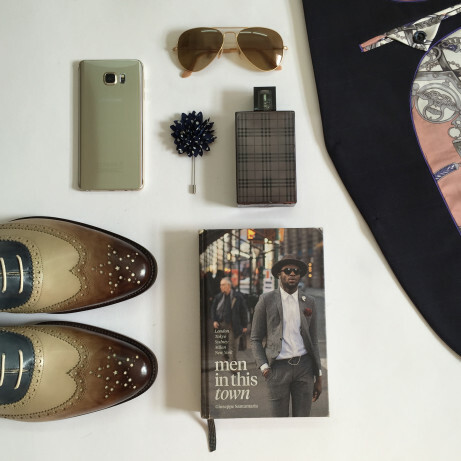 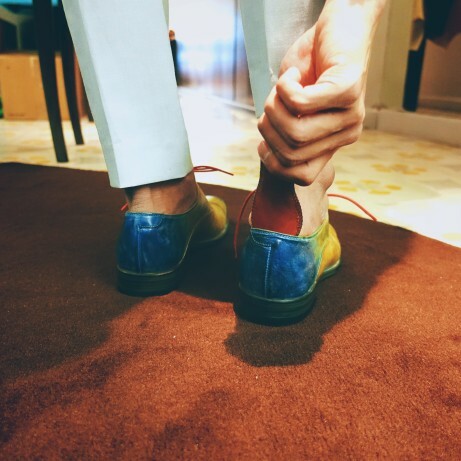 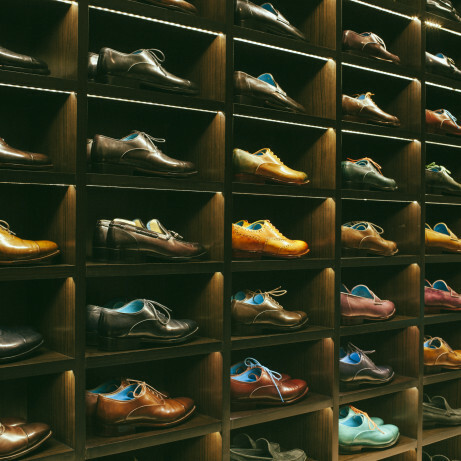 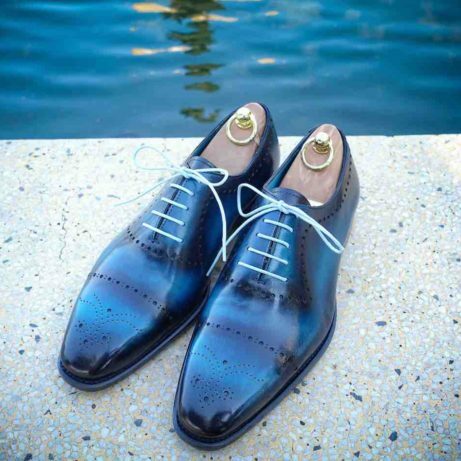 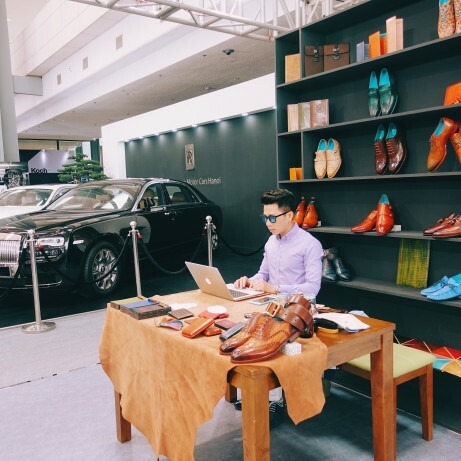 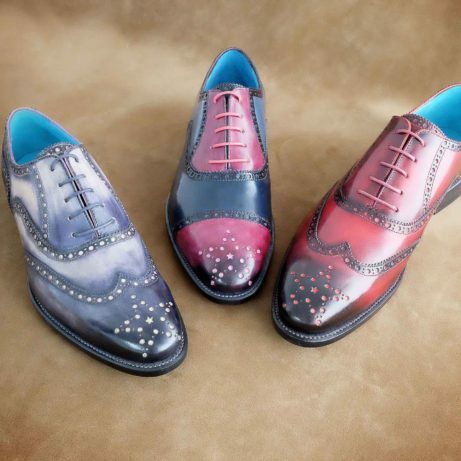 If you are in Singapore, you can find our men’s shoes and leather goods at The Bespoke Club in Suntec City Mall.